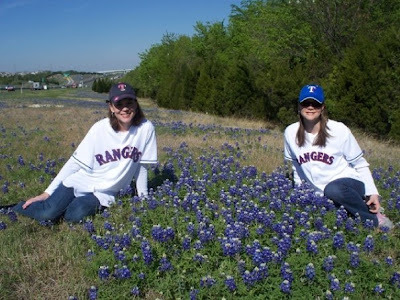 Randomness with Rachel: Happy Texas Independence Day! I thought I would share some facts about Texas for your reading pleasure! Origin of name: From the Indian word meaning "friends". - El Paso, TX is closer to Los Angeles, CA on the Pacific Coast than it is to Port Arthur on the Gulf Coast of Texas. Port Arthur, TX is closer to Jacksonville, FL than it is to El Paso. 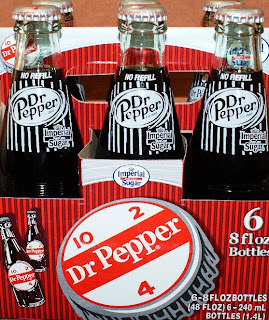 - The only place in the world where they make Dr Pepper according to the original formula is in Dublin, TX. 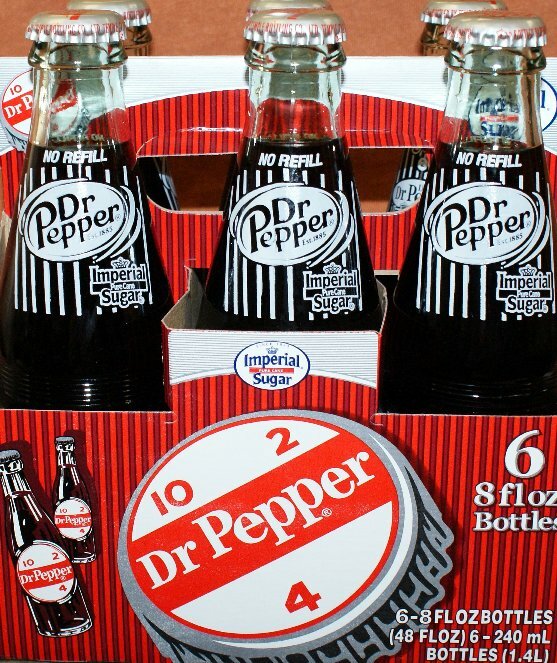 Dr Pepper was invented in Waco, TX in 1885. There is NO period after Dr in Dr Pepper. - Texas was an independent nation from 1836-1845. Me and my nephew James riding The Runaway Mine Train roller coaster at Six Flags over Texas a few years ago. -Austin, TX is considered the "live music capital of the world". -The first word spoken from the moon on July 20, 1969 was "Houston". -The first suspension bridge in the United States was the Waco Bridge. It was built in 1870 and is still used today as a pedestrian crossing of the Brazos River. -The world's first rodeo was held in Pecos, TX on July 4, 1883. Me and some friends hanging out at the Mesquite Rodeo a few years ago. Before I close my post today, I have to wish Jon Bon Jovi a very happy 49th birthday. In honor of Jon, I'll leave you with some Bon Jovi videos. BTW, my BFF Mandy should love my post today. It has Texas history and Bon Jovi- two of her favorite things!! Love you friend!! :) See you, Andrew and Effie in a few weeks! Thanks to all my Twitter friends for sending me get well wishes and "we miss you" tweets this week. I feel so loved! XOXO!! We can't wait to see you too! We had a NC history class in the 4th grade, and I really enjoyed it. Glad to hear you're feeling somewhat better! you are just all that and a bag o' chips! 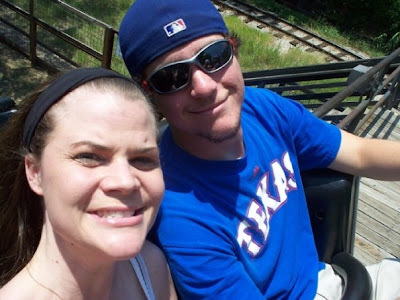 i smile every time a new post comes up in my reader for you:) i am so thankful for the updated texan style of living! i love the flowers and so neat of you to take a pose with them:) i bet they smell lovely! and the dr pepper is too funny considering how much you love it! xo hope you feel 150% by tomooooorow doll! thinking of you! Rachel, you are seriously the coolest girl I know/ read about. Seriously- history is my favorite thing. I was just telling my husband tonight that the history channel is disappointing me because its been about aliens and pawn stars, no history! Wow...sorry I got off topic! Loved reading the facts and love Bon Jovi! What a great, informative post! You're such a loyal Texan, but then there's a lot to admire about Texas. I wasn't on the computer much yesterday evening, so just saw your twitter letting me know you were celebrating Texas Independence Day. I meant to post a twitpic of the Texas flag and mention it on Twitter but didn't get it done. Did get it posted on Facebook. Are you a Texas native, or do you have a long family line of Texans? If you have an ancestor who lived in Texas while it was a Republic, you are eligible for membership in the Daughters of the Republic of Texas. Let me know if you are interested in more information. Happy Texas Independence Day one day late! Thursday 13 - What I Love About Opening Day!